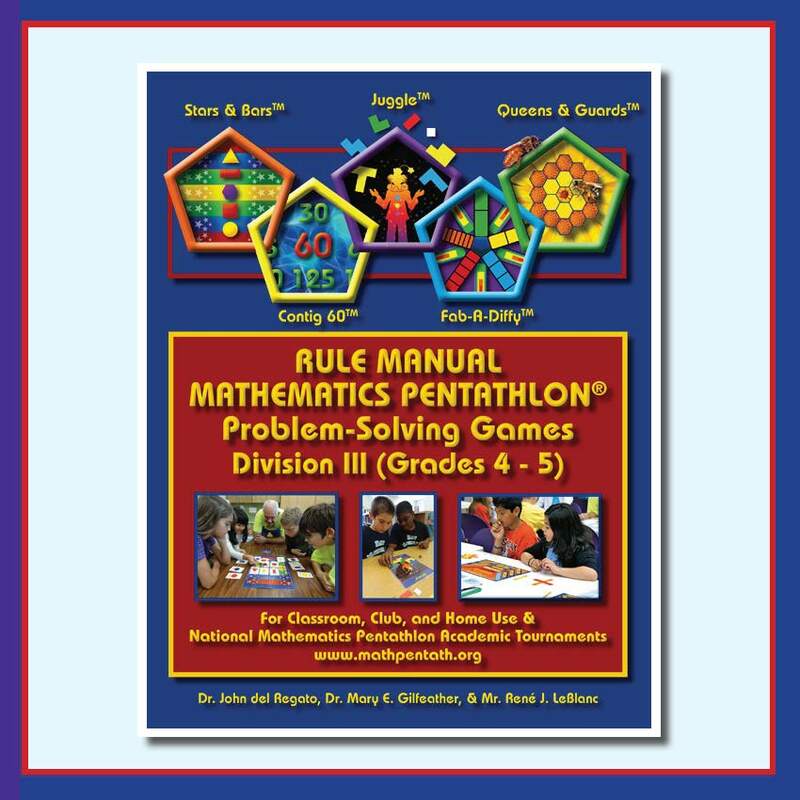 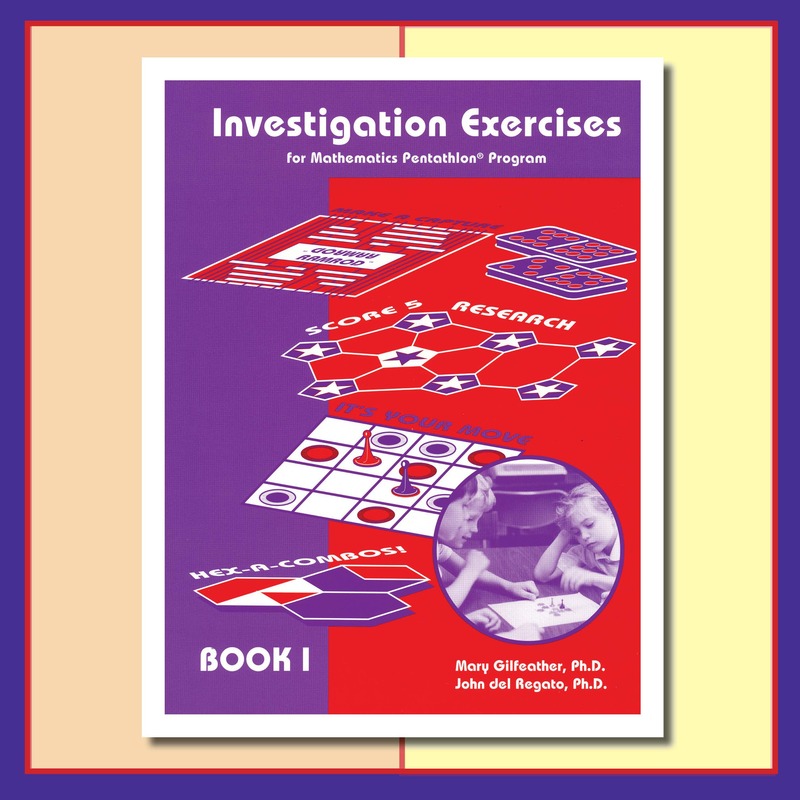 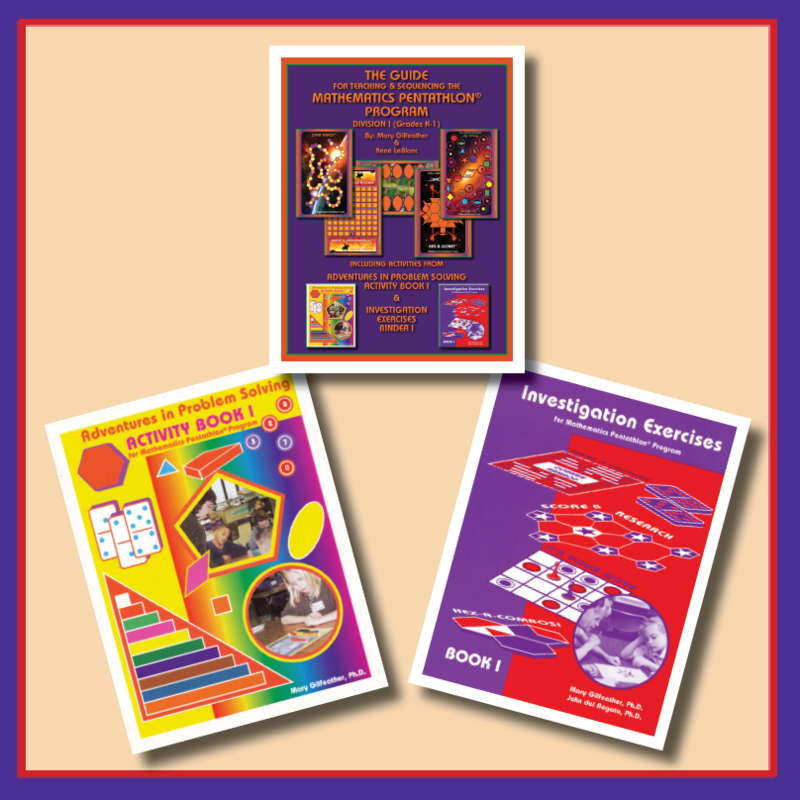 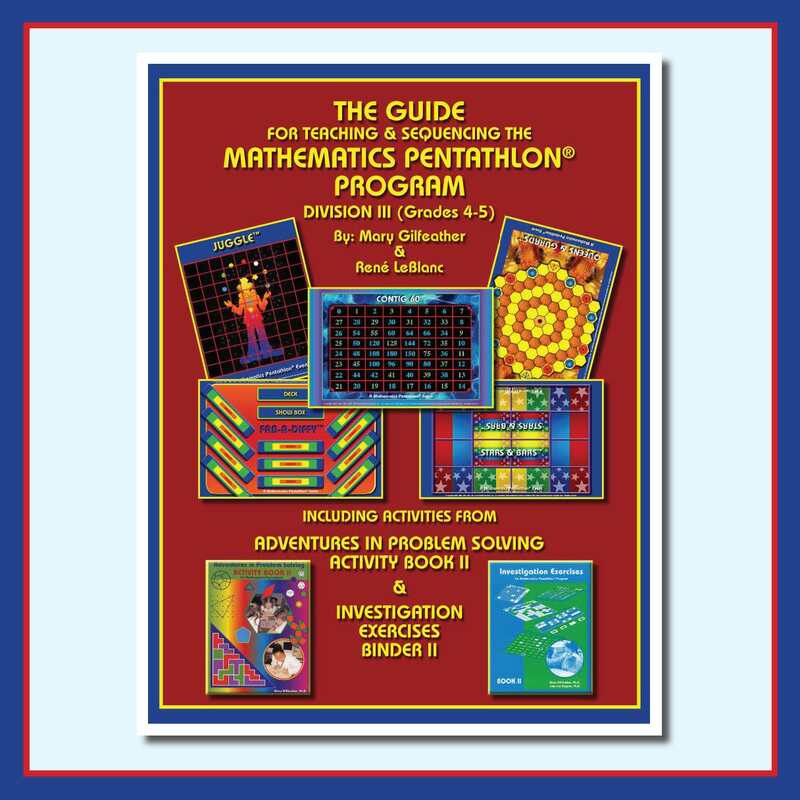 The Investigation Exercises: Book I includes problem-solving scenarios for assessment and strategic play in Divisions I & II (Grades K-3). 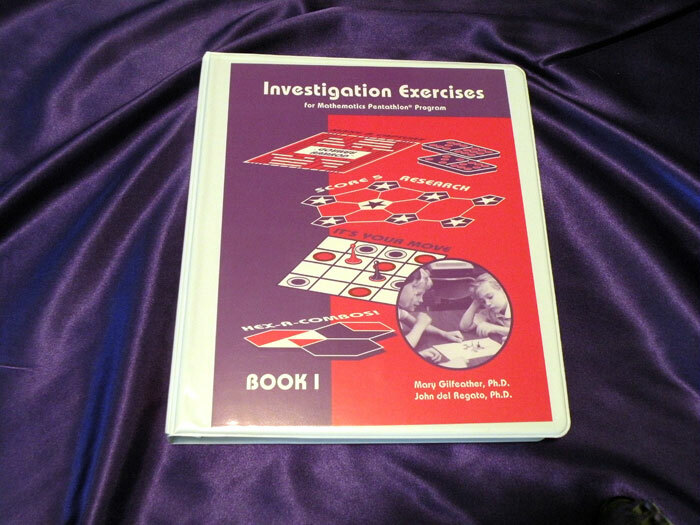 The Investigation Exercises: Book I includes problem-solving scenarios that develop a more analytic focus and greater insight into the multiple strategies that each game provides. 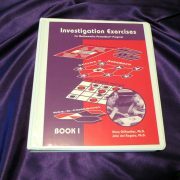 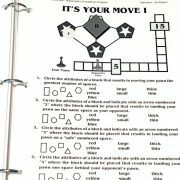 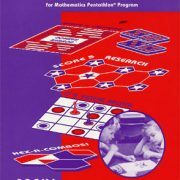 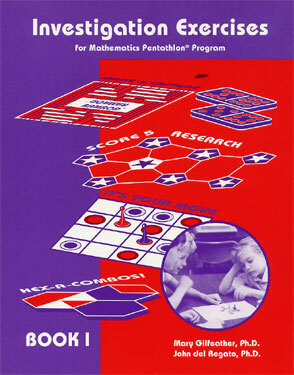 A variety of individual and group activities and assessments are also included in the binder. 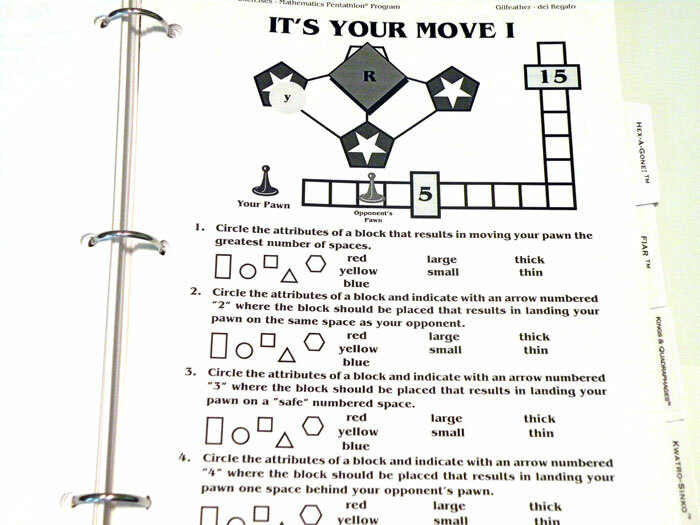 Binder II is aligned with Divisions I and II (Grades Kindergarten through 3).